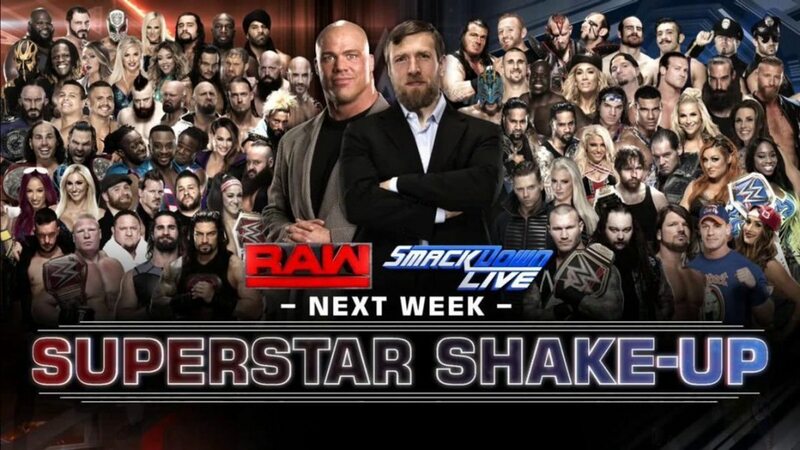 The WWE’s “Superstar shakeup” on the 4/10 Raw show and 4/11 Smackdown show led to 26 performers changing brands, highlighted by Bray Wyatt, Dean Ambrose, The Miz and Alexa Bliss to Raw and Kevin Owens, Sami Zayn, The New Day and Charlotte coming to Smackdown. While some names were locks for some time, a lot of the changes were last minute. Wyatt seemingly replaced A.J. Styles. Months ago, when the idea of doing roster switches after WrestleMania was first broached, the big moves were to be Styles and Roman Reigns. However it was noted to us that moving Reigns, which was evidently still under discussion of late, would have also required moving both Braun Strowman and Brock Lesnar, since the company’s key summer storylines revolved around Strowman working on top against Reigns, leading to Lesnar, and keeping alive Reigns vs. Lesnar as the top program with the idea of keeping them apart as long as possible, with the idea being WrestleMania.